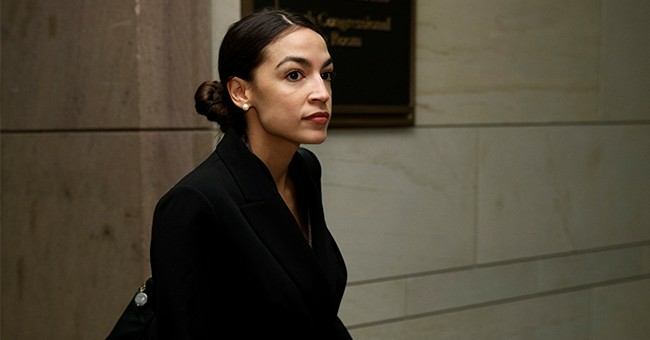 This week, congresswoman-elect Alexandria Ocasio-Cortez, D-N.Y., tweeted out a letter from Spectrum Health to one Hedda Elizabeth Martin. The letter described the clinic's rejection of a heart transplant for Martin based on lack of a "more secure financial plan for immunosuppressive medication coverage." The clinic added, "The Committee is recommending a fundraising effort of $10,000." Ocasio-Cortez tweeted, "Insurance groups are recommending GoFundMe as official policy -- where customers can die if they can't raise the goal in time -- but sure, single payer healthcare is unreasonable." So, would "Medicare-for-all" -- Ocasio-Cortez's preferred solution -- actually take care of the problem? Or would it exacerbate it, given that nationalized health care creates more rationing, not less? There's a reason nationalized health care systems like Sweden's and Britain's have necessitated increased private spending outside of the rationed systems. As Scott Atlas of the Hoover Institution points out: "Sweden has increased its spending on private care for the elderly by 50 percent in the past decade, abolished its government's monopoly over pharmacies, and made other reforms. Last year alone, the British government spent more than $1 billion on care from private and other non-NHS providers." In the end, Martin did go to GoFundMe to raise $20,000, not the requisite $10,000. In less than two days, she raised nearly $30,000 from over 400 people. GoFundMe may not be scalable for everyone -- but neither is "Medicare-for-all," which is why California scrapped the proposed state version for fear of doubling the budget. Better access to high-quality health care can only be made a reality by an increase in supply, not demand; through innovation, not regulation; through incentivization, not cramdowns. And that means that all of the fulminating over "Medicare-for-all" misses the point and often hangs those most in need out to dry.